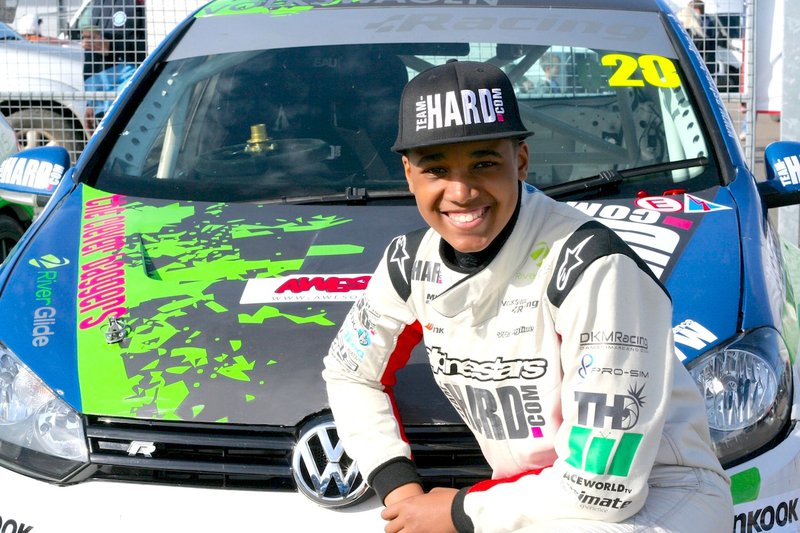 16 year old school boy racing driver Damani Marcano of Team HARD Racing has been invited to attend Edition 38 this weekend as a special guest of Performance VW Magazine. 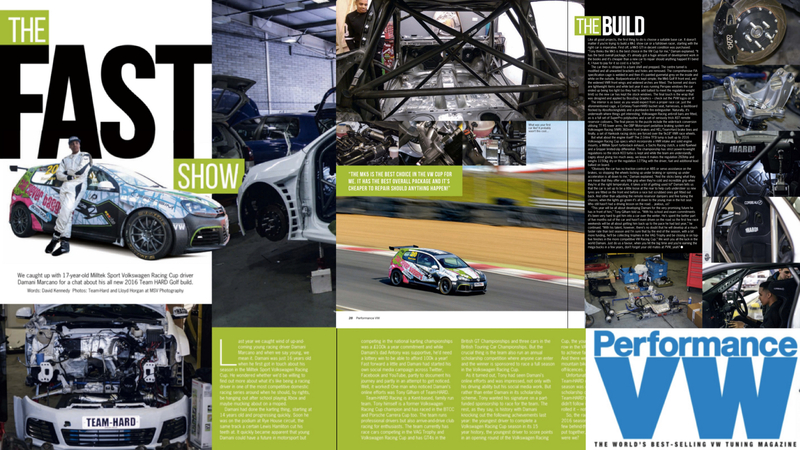 Damani and his Team HARD VW Golf GTI R Cup Car have been invited to attend after featuring in this month’s Performance VW Magazine and will meet with VW enthusiasts from across the country. Performance VW Magazine, a publication that has been at the forefront of modified VWs for over a decade, is a sponsor of Edition 38. This is arguably the largest VW enthusiast’s event in the UK. This weekend, VW owners from all over Europe will bring their modified show-cars together to compete in show-and-shine competitions where the top prizes are given to the best looking and best prepared road-going VWs. Damani’s race-car will feature on the Performance VW stand to give event-goers the chance to see what a specialised, stripped-out racing VW is like up close. 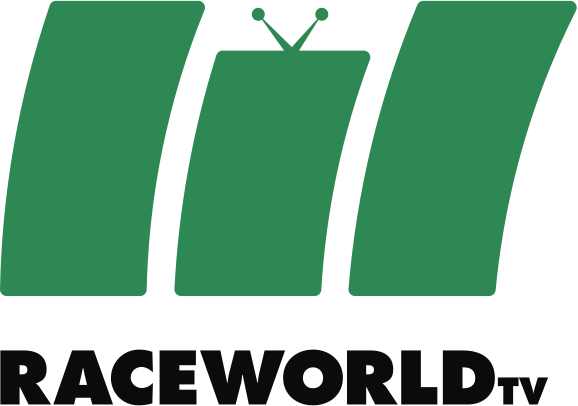 During the two day event Damani will take part in on-stage interviews with the young racing driver, talking about his car and life on the track. Damani will also promote Performance VW Magazine and introduce enthusiasts to a scholarship competition run by Team HARD. The competition gives entrants the chance to win a fully-funded season racing a car like Damani’s. Damani will be on-hand to talk about his own experience. 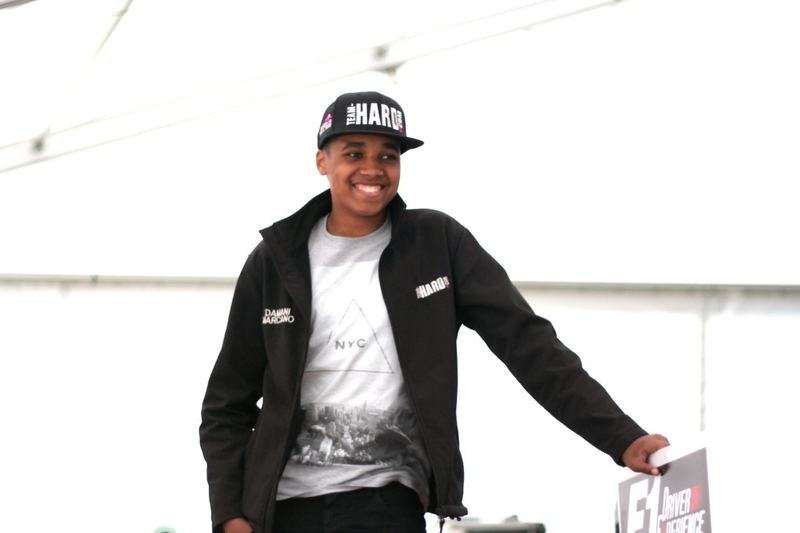 Damani is the youngest driver in the Volkswagen Racing Cup, a major UK racing series held as part of the British GT Championship race weekends. He began his first step into racing cars this year with the backing of Team HARD Racing, the largest team in the Volkswagen Racing Cup and a fan favourite in the British Touring Car Championships. Up against experienced adult drivers, Damani is the only competitor in the series who is too young to hold a road driving licence. 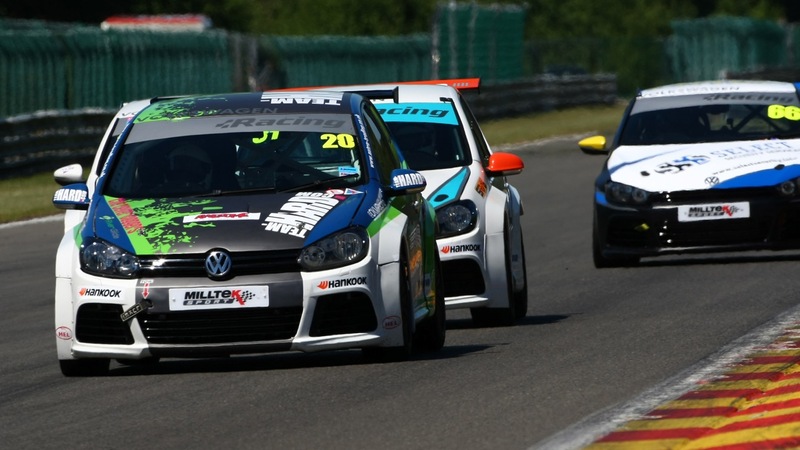 VW Golf GTiR Cup Car: a 260 bhp race-prepared hatch-back capable of speeds of up to 150mph. 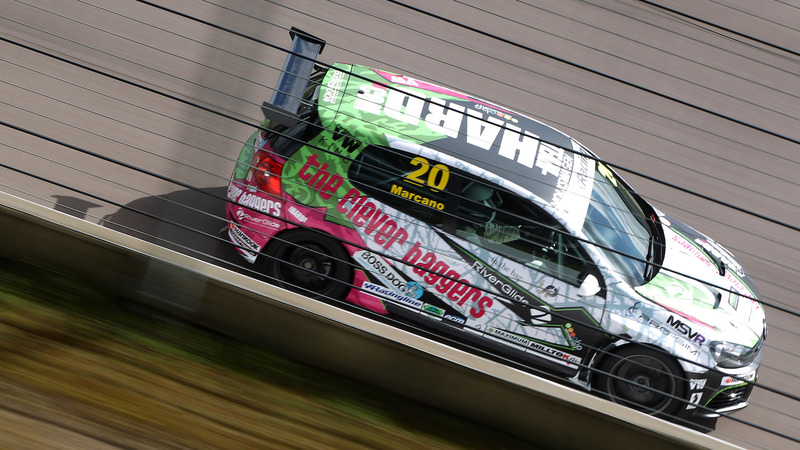 These cars are based on a road car but stripped of all parts, not essential to racing, and fitted with a safety roll-cage meeting safety regulations of the VW Racing Cup. Additional differences are adjustable racing suspension and racing tyres that increase the amount of grip, and therefore cornering speeds that the car is then capable of.